Heartfulness Institute is offering CME/CE accredited programs to relax, meditate and rejuvenate in collaboration with Annenberg Center for Health Sciences at Eisenhower for physicians, nurses and psychologists. Live conferences are planned and implemented in accordance with the accreditation retirements and policies of the Accreditation Council for Continuing Medical Education (ACCME) through the joint providership of the Annenberg Center for Health Sciences at Eisenhower and the Heartfulness Institute. The Annenberg Center for Health Sciences at Eisenhower is accredited by the ACCME to provide Continuing Medical Education for physicians. The Annenberg Center for Health Sciences at Eisenhower designates this activity for a maximum of 15.0 AMA PRA Category 1 Credits. Physicians should claim only the credit commensurate with the extent of their participation in the activity. Annenberg Center for Health Sciences is accredited as a provider of continuing nursing education by the American Nurses Credentialing Center's commission on Accreditation. A maximum of 15.0 contact hours may be earned for successful completion of this activity. The Annenberg Center for Health Sciences at Eisenhover is approved by the American Psychological Assiciation to sponsor continuing education for psychologists. The Annenberg Center maintains responsibility for this program and its content. This activity is designated by the Annenberg Center for 15.0 hours of credit. 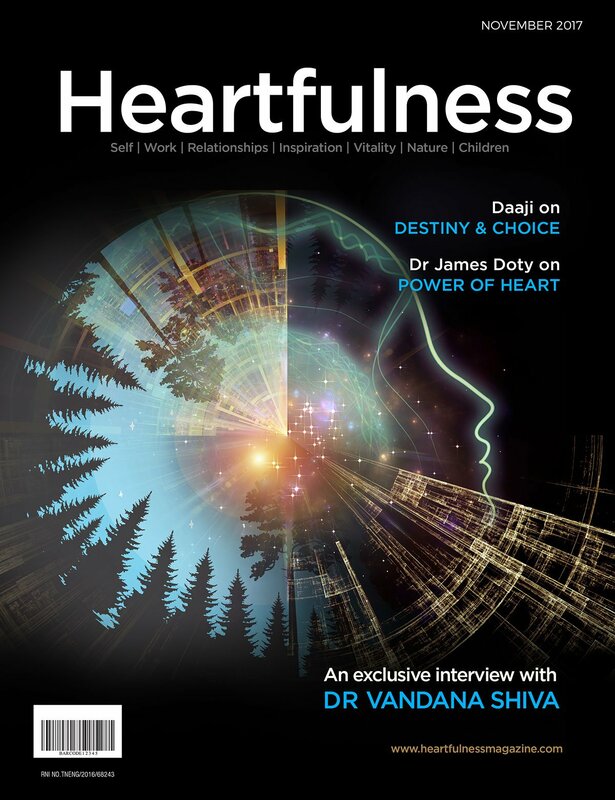 Read the latest research by Dr. Jay – Research on the Benefits of Heartfulness for Healthcare Professionals!